No matter if you are a parent, family member, or teacher, children constantly are teaching us “old folks” new things. I grew up immersed in books, Star Wars, movies, and music lessons; so my kids’ love of comics, cosplay, and technology left me scrambling to understand their passions. Over the past few years, I’ve heard some crazy conversations and debates between my children that left me scratching my head. It seemed as if they were speaking another language as I didn’t understand the words coming out of their mouths. As I looked back and thought of the worlds my children had opened up to me, I realized there were some crazy things that I have learned. Things that may not make sense to most people, unless you know someone that loves comics, cosplay, and video games. Here are just a few of the crazy tibbits that I have learned from my geekings. That there are so many DC and Marvel characters that have similar back stories. How much fun Comic Cons are! What Rub ‘n Buff and Worbla are. That craft foam is kind of the duct tape of cosplay creation. You can make just about anything out of craft foam. That Minecraft can be educational. 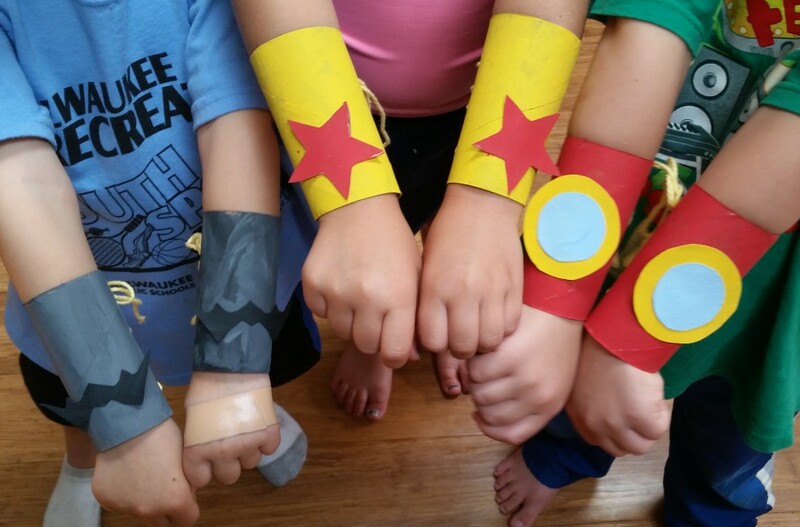 How few merchandise options there are for young girl comic fans. Companies are getting better about this though.